BEER TO FOLLOW! 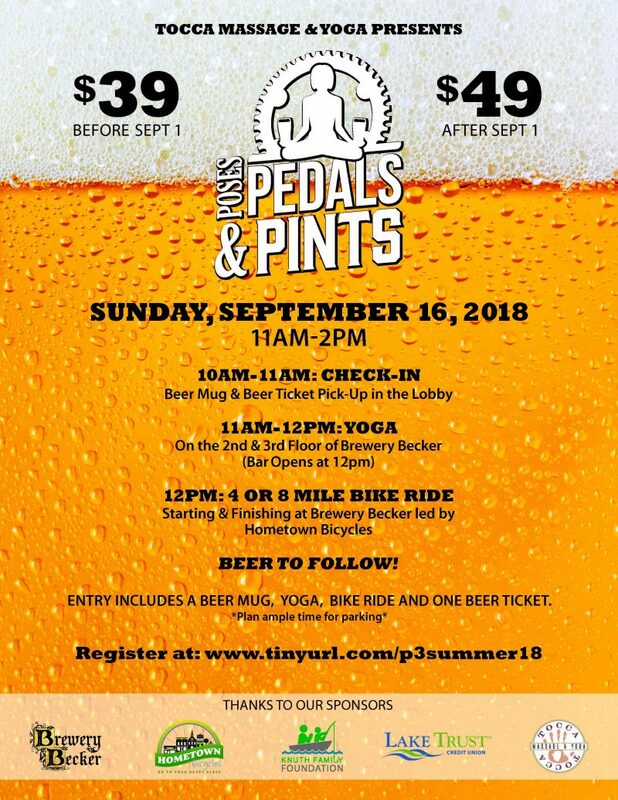 Entry includes a Beer mug, Yoga, bike ride and one beer ticket. Plan for ample time for parking.